Welcome to our Multi Colour Acrylic section. We have a wide range of styles, designs and patterns to suit all tastes. 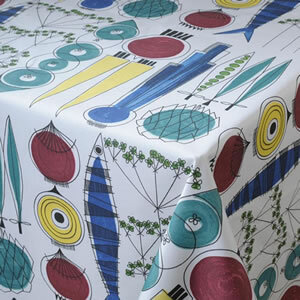 Why not indulge yourself with our range of machine-washable wipeclean tablecloths. Can't see the size or shape just get in touch and we will be happy to help get you the table cloth you need.